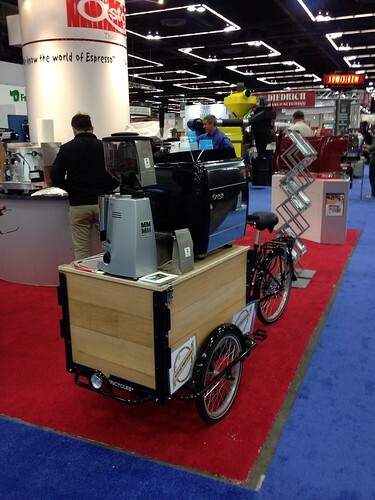 B-java: A Bicycle Built For Espresso! A Bicycle Built For Espresso! A Bicycle Built For Espresso!, a photo by Bjava on Flickr. Just what we need? Wonder how this would work?